Looking for a portable speaker that doesn’t require wires, wifi, configuration or pairing? 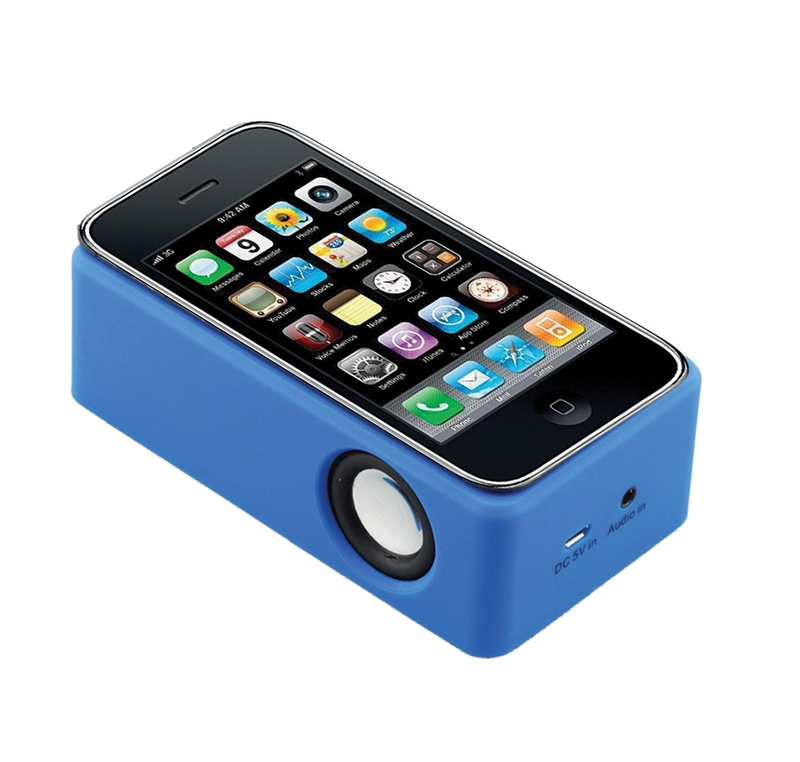 Then you are looking for HamiltonBuhl's IND-CUBE2 Induction Speaker! Simply place your smart phone or MP3 player on top and you are done! It really is that simple. The Induction Speaker is ideal for sharing music on the go without any wires, connecting, mains plugs or docking. Place your phone on top of the speaker, and by using the latest in induction technology you will receive a crystal clear sound emitting from the device. Even if you have a case or cover on your phone, you can still enjoy clear music on the go at a surprising volume.